Dr. Minh Nguyen is a board-certified osteopathic family physician. She began her medical career in 2013 at which time she joined Family Practice Center. 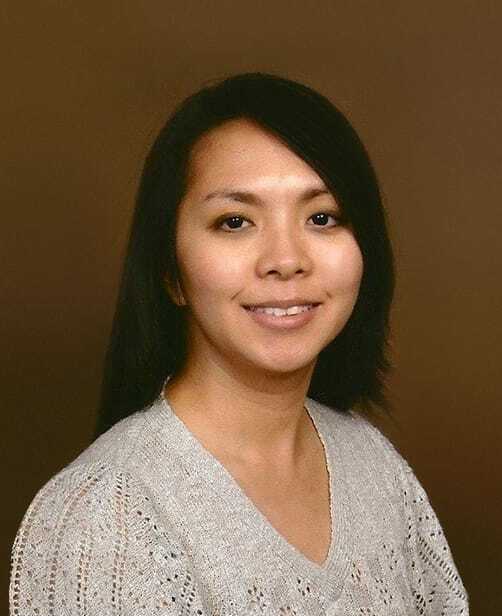 Dr. Nguyen sees patients in Harrisburg (Colonial Road) and in Elizabethville.